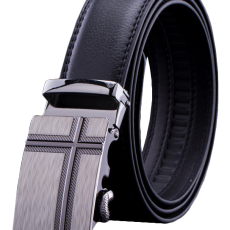 The Mens Adjustable Cross Buckle Belt allows you to customize your perfect fit. 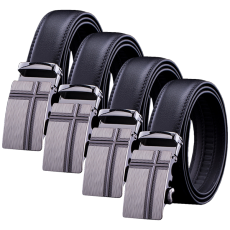 Featuring automatic locking, zip-tie belt buckle with release lever. 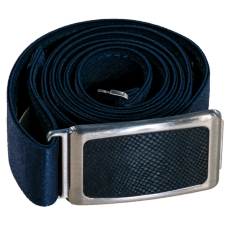 Plastic grooves underneath belt allow automatic locking buckle to lock into place. Fits waist sizes 34" to 40". 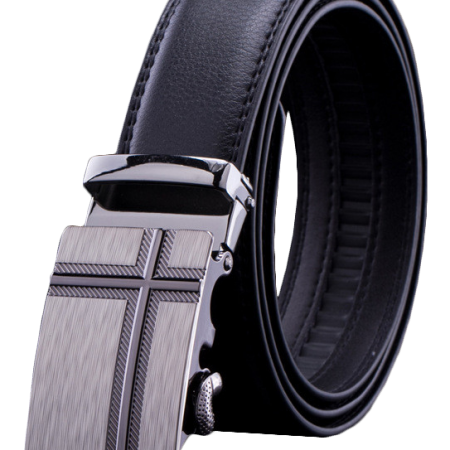 The Mens Adjustable Cross Buckle Belt allows you to customize your perfect fit. 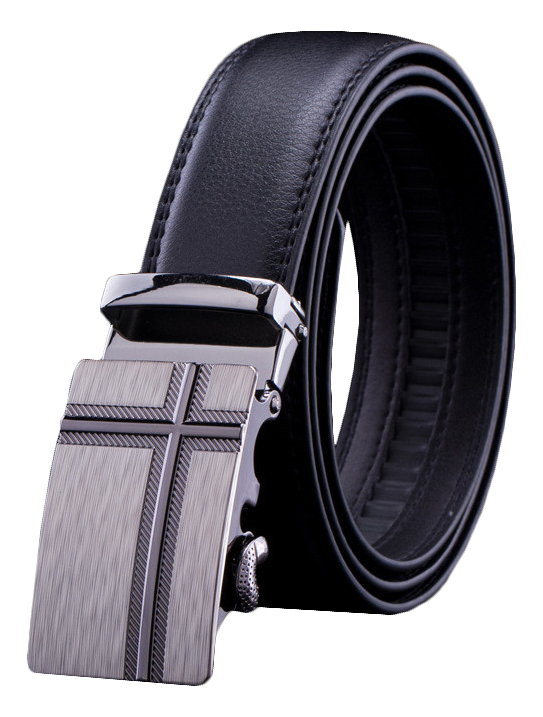 Featuring automatic locking, zip-tie belt buckle with release lever. 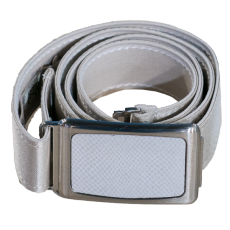 Plastic grooves underneath belt allow automatic locking buckle to lock into place. Fits waist sizes 34″ to 40″. Note: If the belt is too long. You can remove the belt buckle and cut to fit your size.